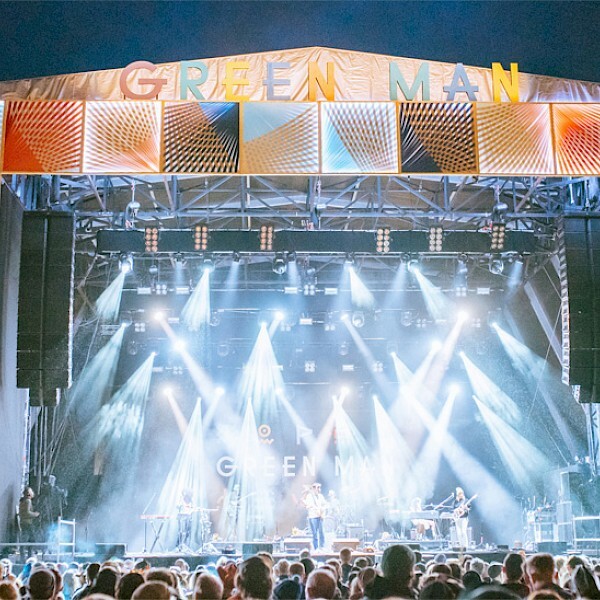 Green Man was awarded the coveted Best Festival Award at the 2015 Live Music Business Awards. 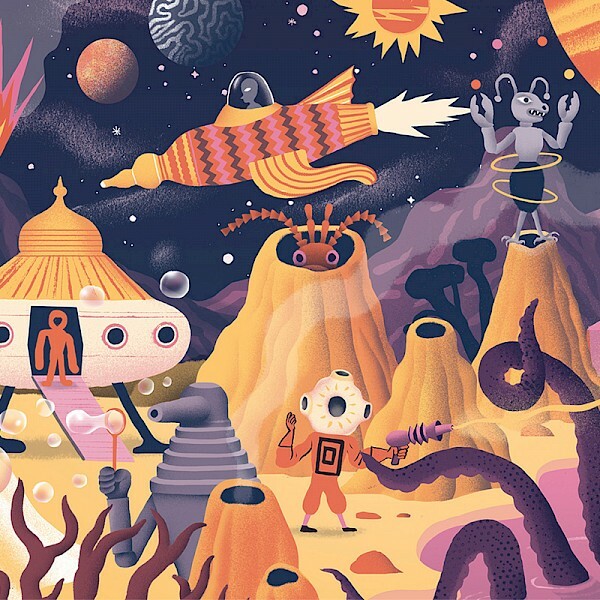 The award is judged by a panel of prominent industry experts that include a panel of artists, agents and artist managers. 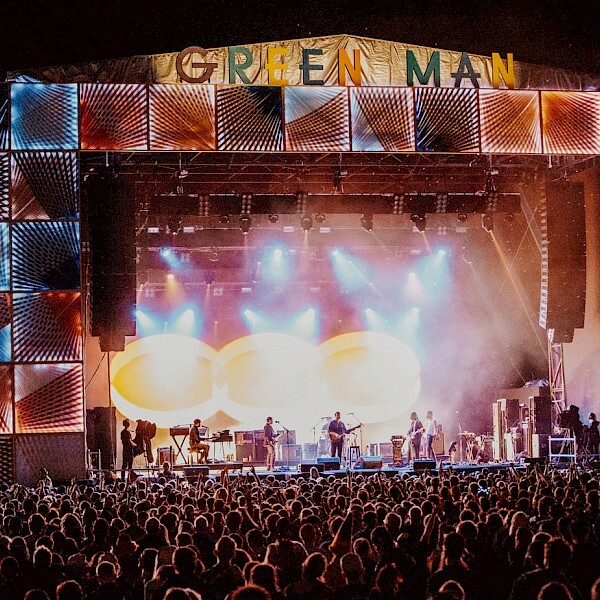 Previously accolades won by Green Man include Best Medium Sized Festival and Grass Roots UK Festival at the UK Festival Awards. In 2014, Green Man was identified as one of the Top 50 UKbrands by Coolbrands. Green Man Director, Fiona Stewart was given the Outstanding Achievement to UK Festivals Award in 2013 and remains the only woman to be honored with this award. 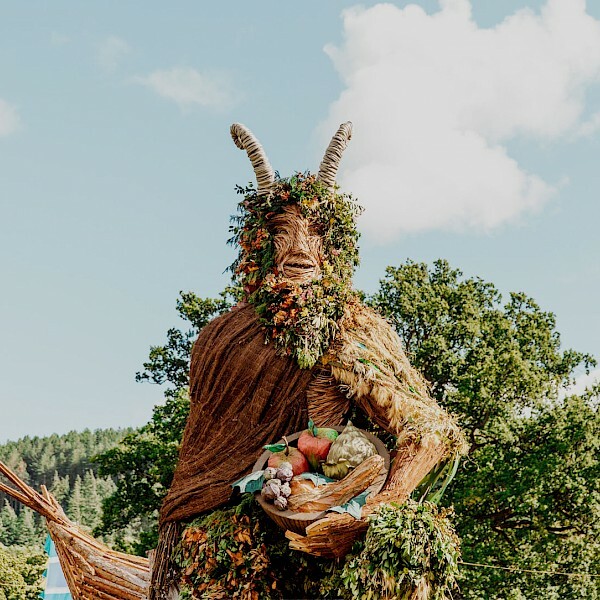 UK Music’s recent report ‘Wish You Were Here’ identified Green Man, from research undertaken by Oxford Economics, as a ‘driver of music tourism across Britain,’ and a major contributor to the £95 million pounds annually generated in Wales as a result of music tourism. Launched in 2013, The Green Man Trust supports community and training projects, science engagement and emerging talented artists. 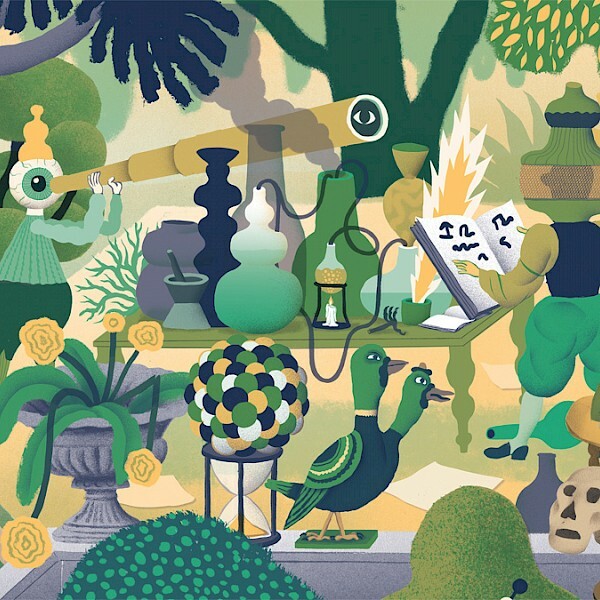 Green Man also produces; Hwyl, an annual St David’s Day festival in London; and this September launched Courtyard Welsh Beer and Cider Festival in the King’s Cross new development - offering over 180 different beverages created by 52 Welsh independent brewers, attended by over 26,000 people. 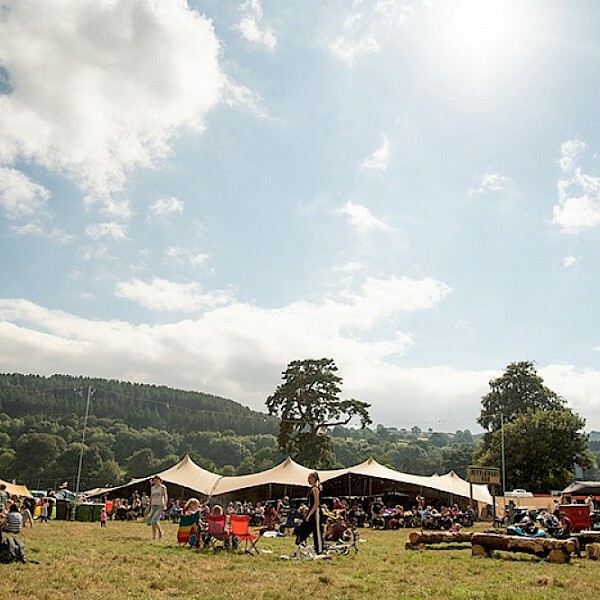 Green Man 2016 takes place 18-21st August 2016.